Rockhound sold me another Peach, and I replaced the 12AX7 tubes with Telefunkens. My Khorns and I love the change! Thanks to davis419b sending me an email from Mark Deneen, I just ordered a quad of them for the pCATS. 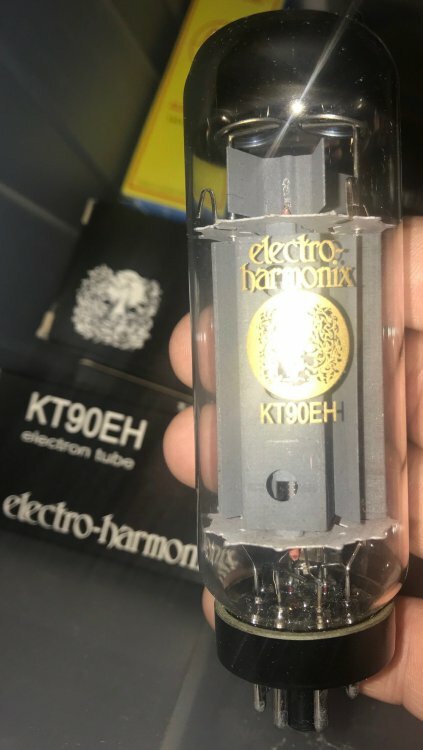 I was going to replace the KT88s, but Mark wrote that the improvement was to be had in the drivers, so I'm looking forward to getting a quad of Telefunken smooth plate 12AX7s from Brent Jesse to go in the pCATS. Don is also sending me a copy of the pCAT manual. Thanks, Don; mine is buried in a pile somewhere. So, I ordered a matched quad of JJ Blue Glass KT88s to try in the pCATS after I listen for awhile with just the Telefunkens added. Sellers remorse in full effect damn you Steve lol. Glad the peach is working out was tough to sell it. 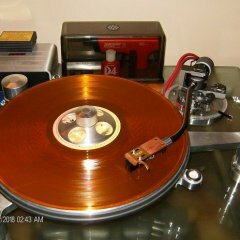 I'm enjoying the jolida I got from Don waiting on a match quad of el34's to come from Brent, should be here Monday. You'll love the Mullards! No remorse here, lol. 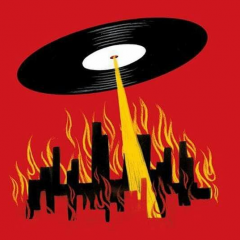 The Telefunkens really make it shine. 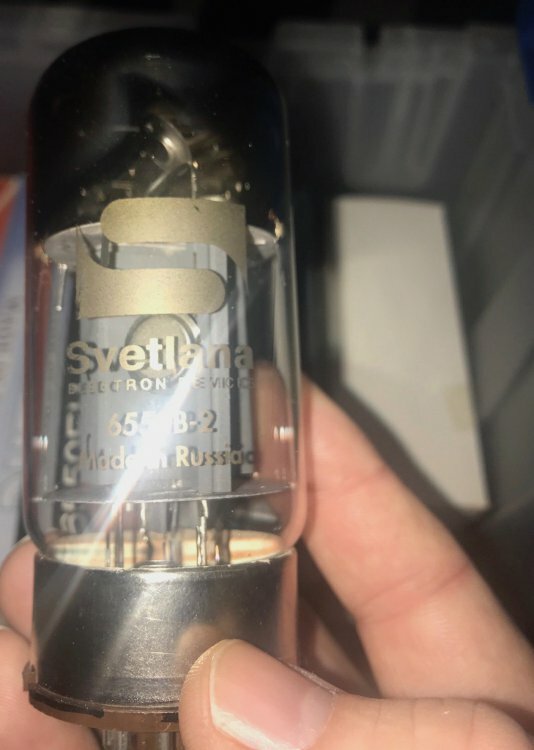 i really enjoy the Old World tubes as well. 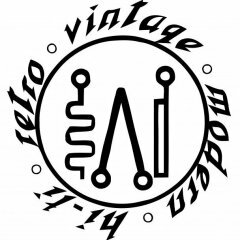 Mullards, Teles', Amperex, etc. Prices are really going up, so get a stash while you can! Its been a while since I had a set of PCats here but I do not recall them using a quad of 12AX7's....maybe just brain fog on my part. Correct and Mark said to make sure you get a matched quad ! Must of had to build up a boat load of gain to drive the phase inverter transformer. If that is the case they probably do make a pretty large sonic change brand to brand. that is probably the overall gain of the amp.. Yes, but actually 29; my fingers are old. The Telefunkens are far superior to the EHs. I had to listen after 48 hrs of burn-in: Detail, tembre and separation of voice and instruments is delicious. I didn't expect the JJ Tesla KT88s to make much difference. I was wrong. I like them much better than the EHs. 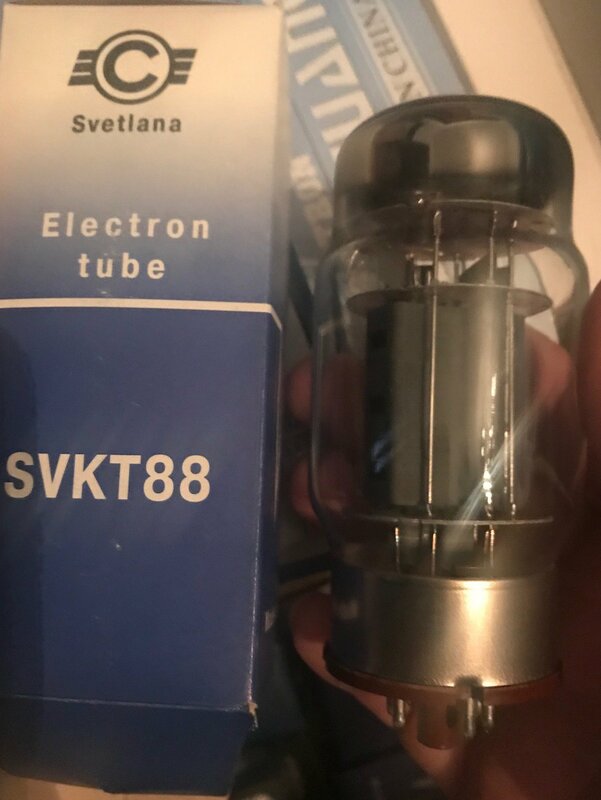 The russian made kt88 tubes seem pretty high in quality. Does anybody have Mark Deneen's email? I want to see if he can do a repair to my Blueberry. Thanks. I don't believe he is in the audio game. He has not responded to my email from more than a year. Craig at NOS Valves is familiar with the Blueberry. What is wrong with yours? I believe there is a known issue about the heat sink loosening on the rectifier IIRC. It led to a failure in my buddy's. It was a cheap/easy repair. I had a rca jack break off. I can get someone else to repair it, but I wanted him to. Thanks. That's pretty common. I broke one when I disconnected my original Peach in order to hook up another one that I bought. That whole array of jacks is flimsy.